Surgeon and Rob sit down to pair a Herrera Esteli with some IPAs. It's time to push this cigar blend to the limits and see how it performs. Unfortunately we had some audio issues testing a new platform. 007 and the Bull Shark are back to talk about Cornell & Diehl Old Joe Krantz. 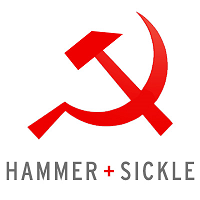 Cigar Surgeon sits down to review the Tradicion Serie Churchill from Hammer & Sickle. 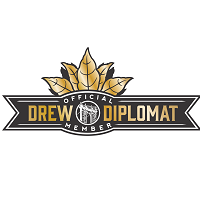 Sam Morales will join Logan and Rob to talk about the new Drew Diplomat program. We know you all have questions. Mega prizes, as usual. 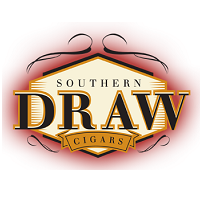 Surgeon and Rob sit down with a QuickDraw Connecticut and special guest Robert Holt from Southern Draw Cigars. They'll be pairing some tasty beers. Smoked Hefeweizen by Steel & Oak Brewing Co. Surgeon sits down to review the Gurkha Assassin XO Maduro from the Godzilla sampler pack. Glynn will join Logan and I tonight to talk about everything that is going on with the FDA. This may be the most important episode in CigarChat history. Surgeon and Rob sit down with some L'Atelier cigars and beer to try various pairings. In the after dark segment they talk looming FDA regulations, the CRA and what the expectations are going into the IPCPR show. Surgeon sits down to review a Diamond Crown Julius Caeser in the Toro vitola. 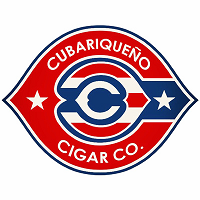 Juan Cancel and Bill Ives will join Logan and I on CigarChat this week. We'll talk about the success of the Protocol and what is on the horizon. Surgeon and Rob sit down with some pre-prohibition cocktails, and some Alec Bradley Tempus cigars from 2007. 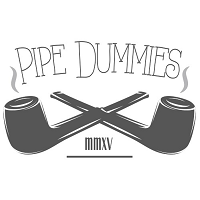 They talk about the FDA predicate date and how it relates to cigars. Jose Blanco is back on What Embargo? for his second appearance. Surgeon sits down to review the QuickDraw Connecticut from Southern Draw Cigars. 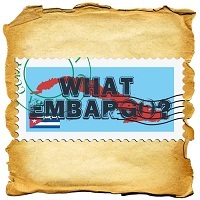 Jason Wood will sit down will Logan and I to talk about all things Miami Cigar Co. Jason will take on all your questions, so be sure to post them using the Q&A App. We have a ton of MCC prizes up for grabs, as usual, so don't be late! Surgeon and Rob sit down with the Nomad Connecticut Fuerte and line-up of whiskies.